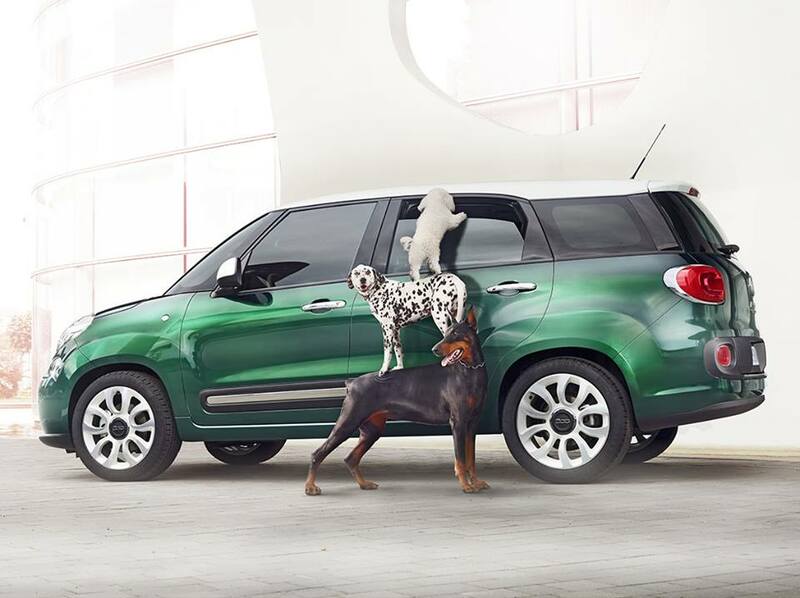 In October 2013 Fiat was able to sell almost 5.900 units of the 500L (Living version included). This 1.800 units ahead of the second position, the Ford B-Max. As previous months, the Fiat 500L sales are mostly concentrated in Italy, which was once again the European largest market for this kind of cars. The ranking by model had some changes: the Citroën had a terrible month due to very low registrations in France (it was only 400 units ahead of the B-Max) and a big fall in Italy. Meanwhile the B-Max didn’t shine in Germany as a consequence of the arrival of the Meriva MY. 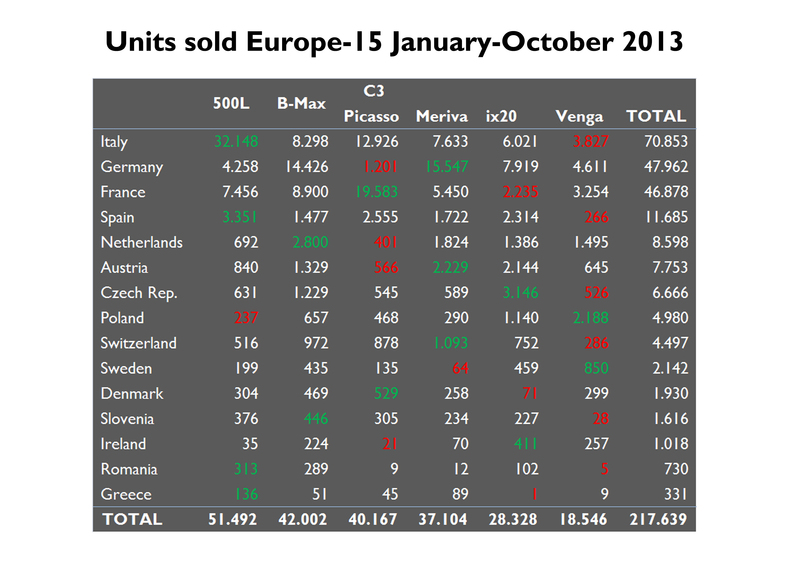 The Hyundai ix20 had a wonderful month in Germany selling almost as much as the B-Max. Compared to September figures, the ix20 had the biggest jump, up 30%. The Fiat was up 10%, a bit less than the B-Max (+11%) and the Venga (+15%). The Meriva sales fell 7%. The Citroën had the worst fall, down 23%. Even if it’s not expected that the arrival of the 500L Living will have a strong impact on sales (it is located in the middle of the B and C-MPV segments), it is clear that Fiat is having very good results with the 500L range. 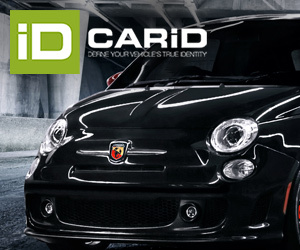 The car lead the market in Italy, Spain, Slovenia, Romania and Greece. In the opposite side, it is not having the expected results in Germany, Netherlands and Austria. The new petrol engine, 120 hp, is supposed to boost sales in the coming months. YTD figures indicate that the good results in Italy (where it makes part of the top-5) will allow the 500L to be the best-selling small MPV in Europe. 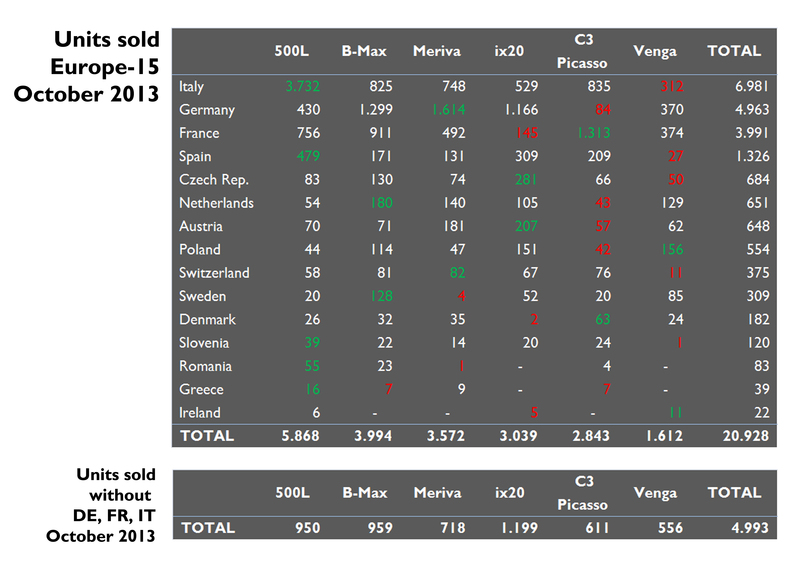 Estimated sales for the Fiat 500L in Austria, Germany and Sweden. Estimated sales for the Citroën C3 Picasso in Germany and Sweden. Very nice article, but I wondering if there is any news for UK, I think volumes are moving there, correct? Yes. UK figures for the 500L would be between France and Germany. Excellent news. Let’s hope the new engines will boost sales further. What i don’t understand since 500 L arrived in USA the ordinary 500 lost 30% of sales so now both models together are selling less that 500 alone last year…and the market is still strong…. Prices changed? Hi, I have been following Fiat monthly sales ever since Fiat came back to Canada in March 2011. Sales of 500 have been fantastic in North America. But I did notice the same thing, ever since the 500L became available sales have decreased in CAnada and USA. Hope sales of the 500L will pick up. Thanks for your great information, the contents are quiet interesting.I will be waiting for your next post Japan used trucks .